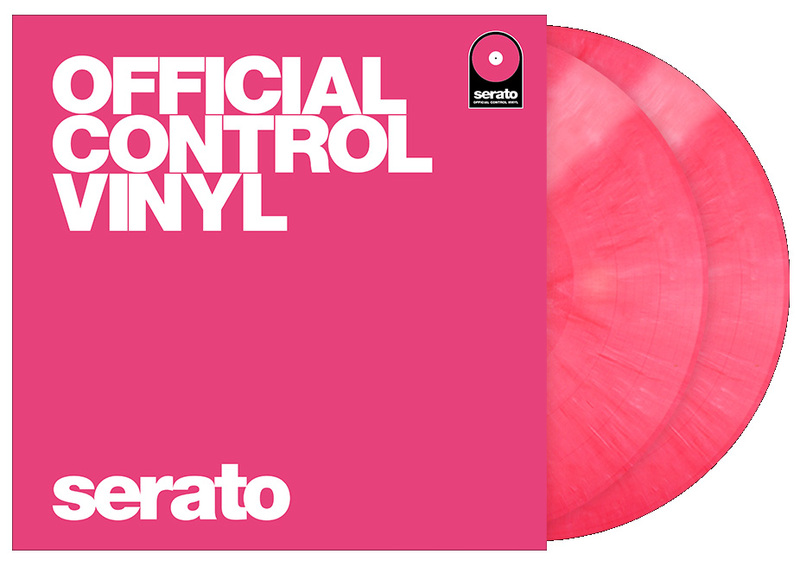 This new line of performance vinyl features a re-mastered Serato NoiseMap™ Control Tone that is 6db louder than existing pressings, allowing for precise tracking, better vinyl wear and the most authentic feeling digital vinyl experience on the market. The new Performance Series pressings are packaged as a double set and feature a wide range of new colors. Vinyl is a strange old girl. The manufacturing process – one part sweat, one part maths and one part magic, is not an exact science. 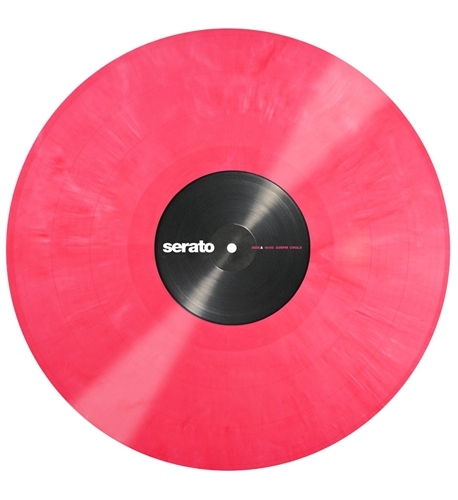 While every record pressed is a high quality product and will perform flawlessly, there can be some variation in the color throughout a run. Every record is unique. 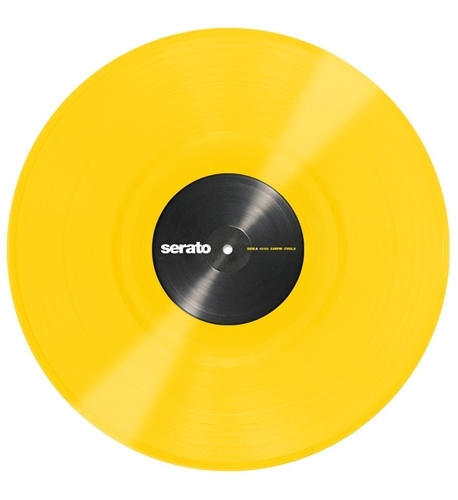 Please note, RIOTSOUND INC is an AUTHORIZED SERATO DEALER as well as a direct partner of SERATO USA. 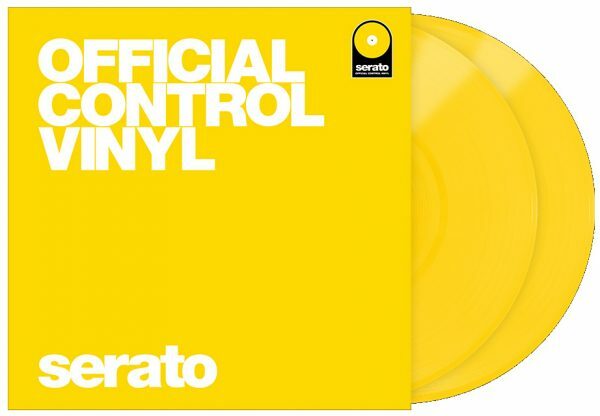 Every SERATO product we sell comes factory sealed and includes an original factory warranty. With nearly a decade of pro-audio retail experience, at RIOTSOUND INC we offer you the expertise, commitment and attentive customer service to make sure you will be 100% satisfied with your purchase, each and every time. Please shop with confidence and peace of mind.